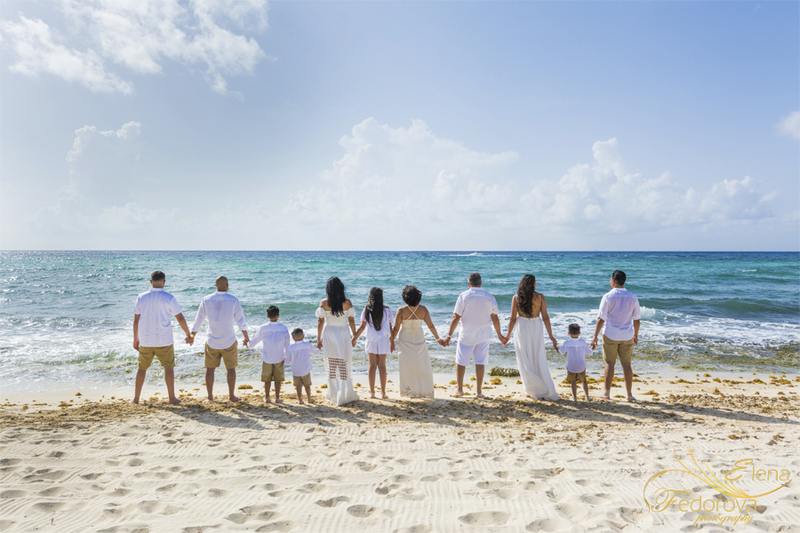 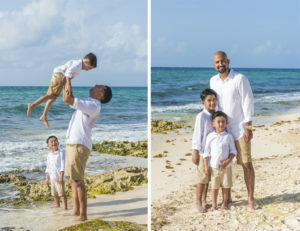 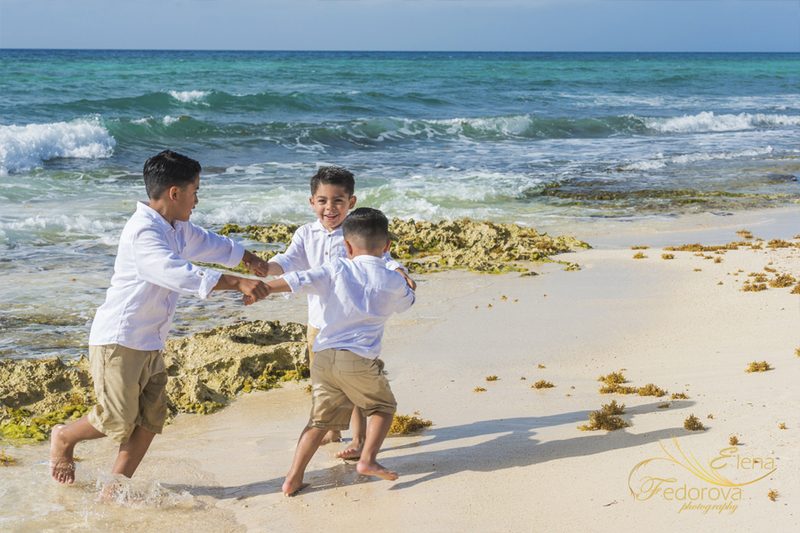 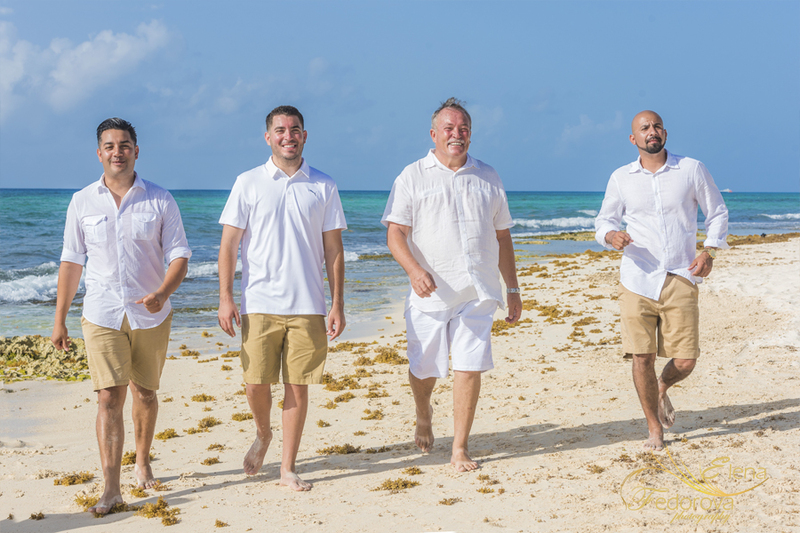 Family reunion photography Playa del Carmen. 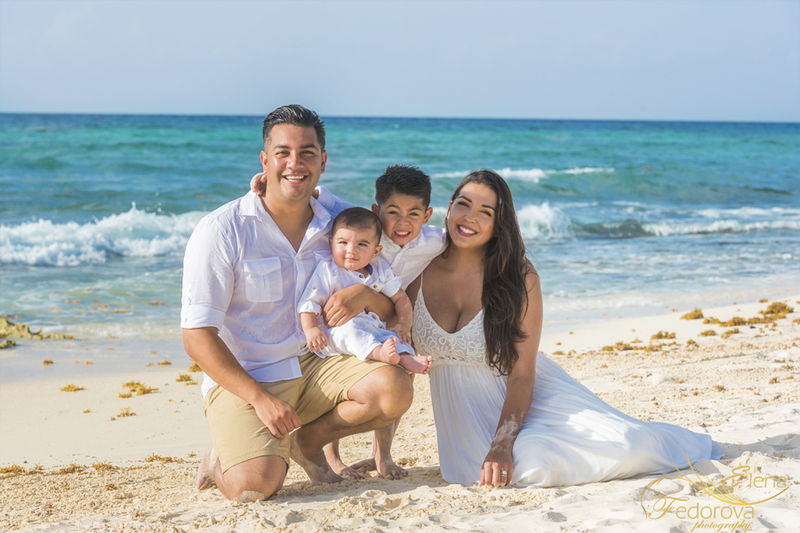 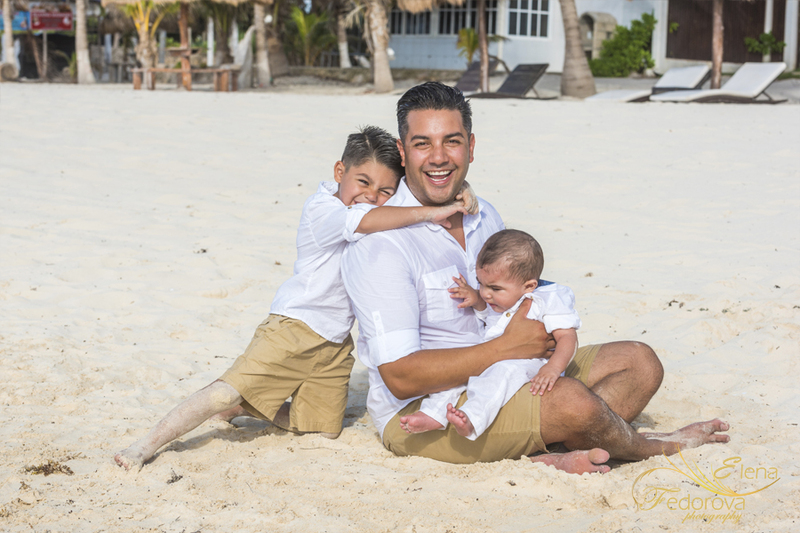 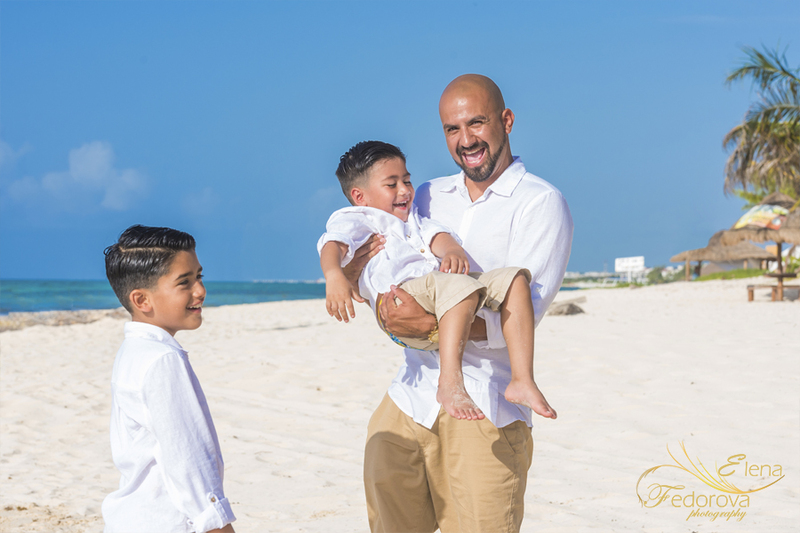 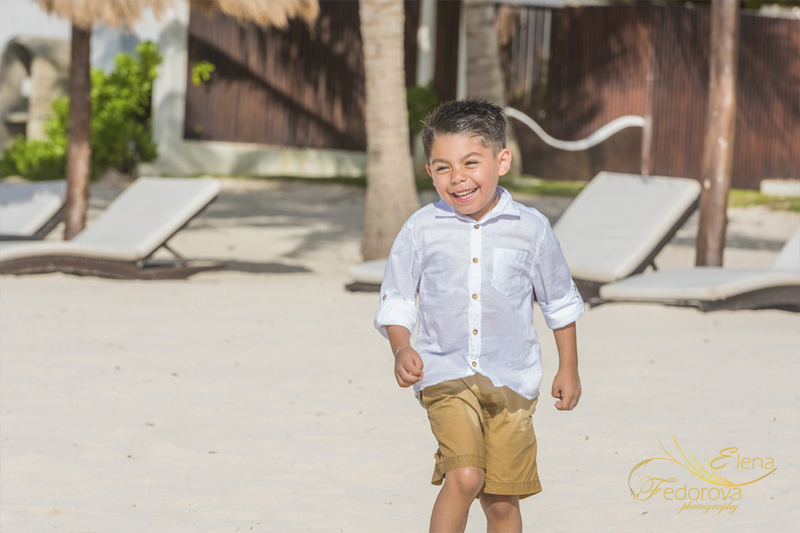 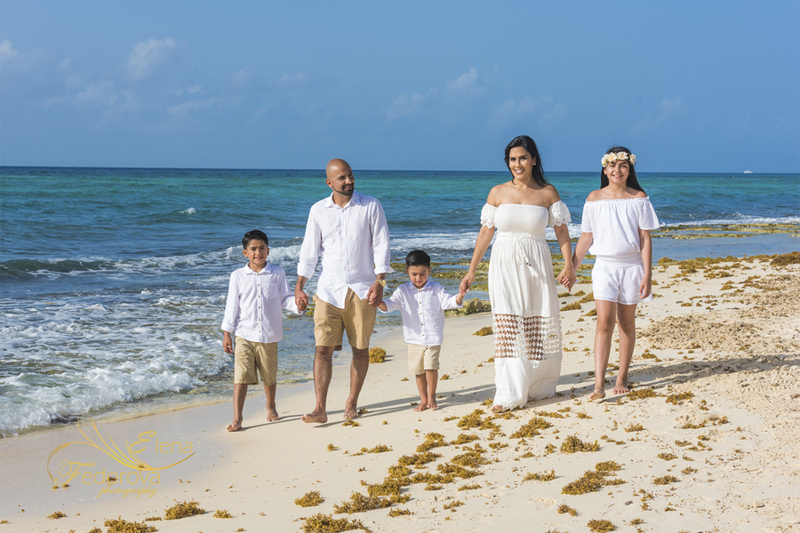 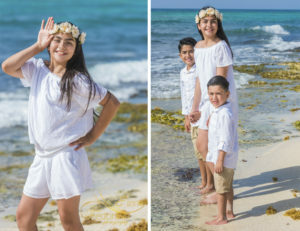 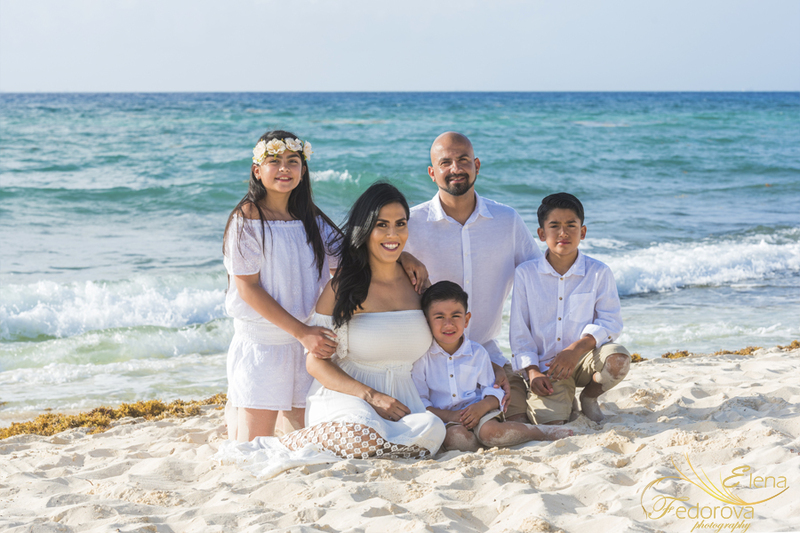 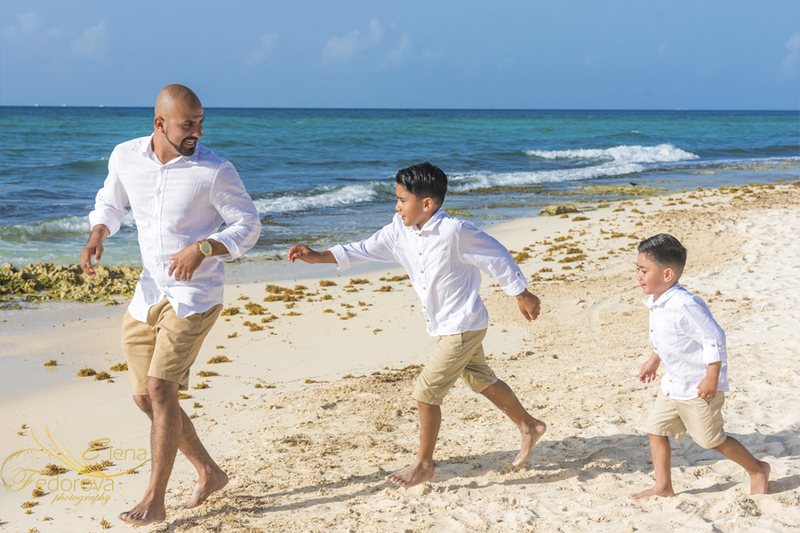 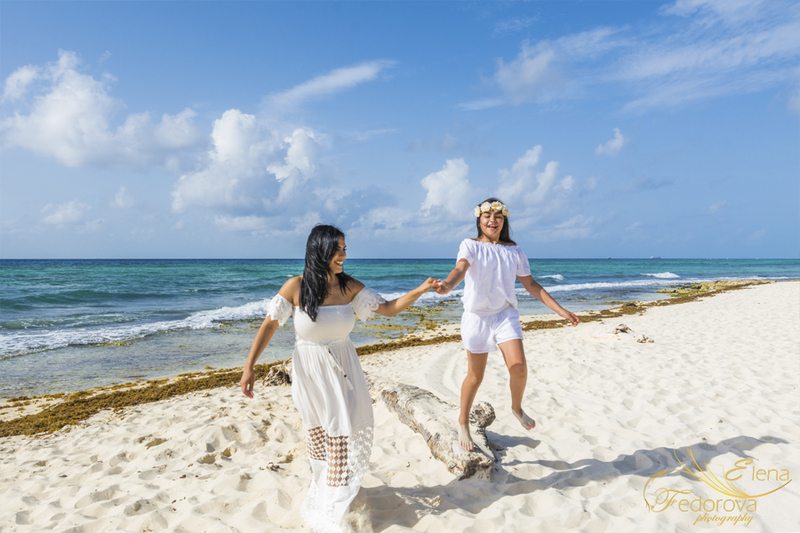 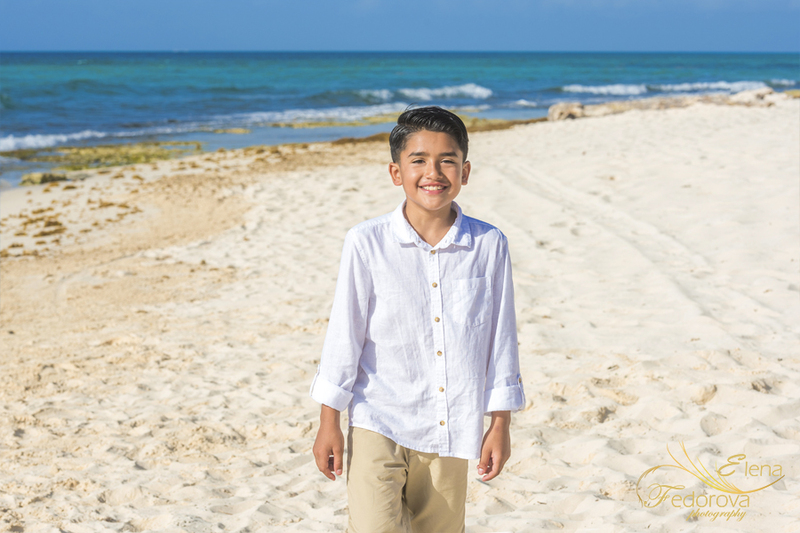 Home page → family photo sessions → Family reunion photography Playa del Carmen. 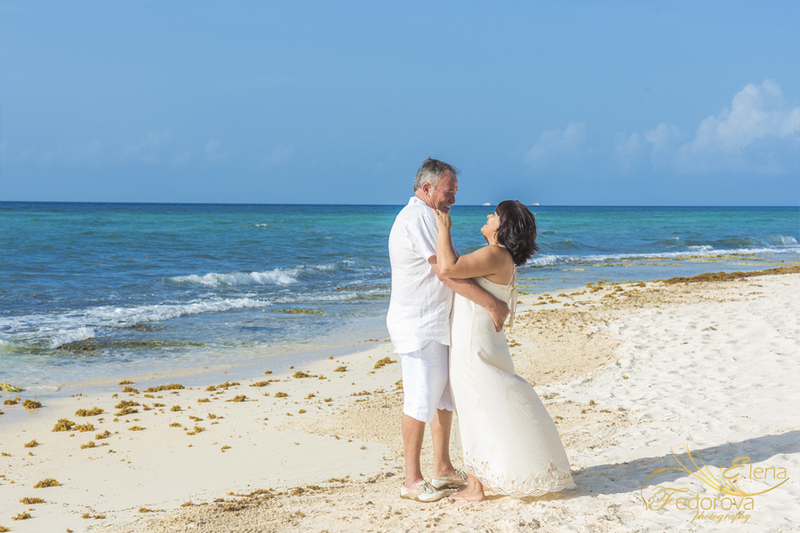 ← Grand Riviera Princess wedding.